Google and ad agency 72andSunny launch a new ad campaign and rebrand it's mobile app with this new commercial featuring a collection of people in the midst of searching the things that matter to them at that moment. 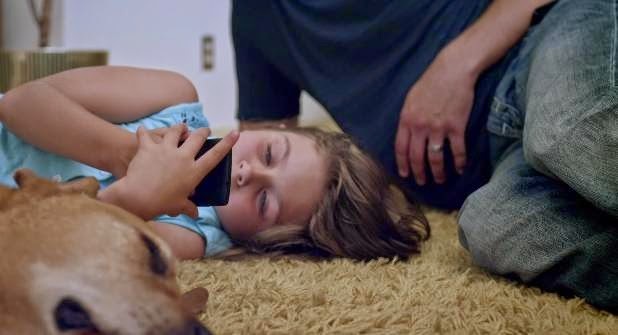 The ad, entitled "Dream" is filled with snippets of searches all beginning with the phrase "OK Google," from base jumping to learning to ride a bike Google's voice detection will get you there. Talk to Google to get answers, find stuff nearby, and get things done.